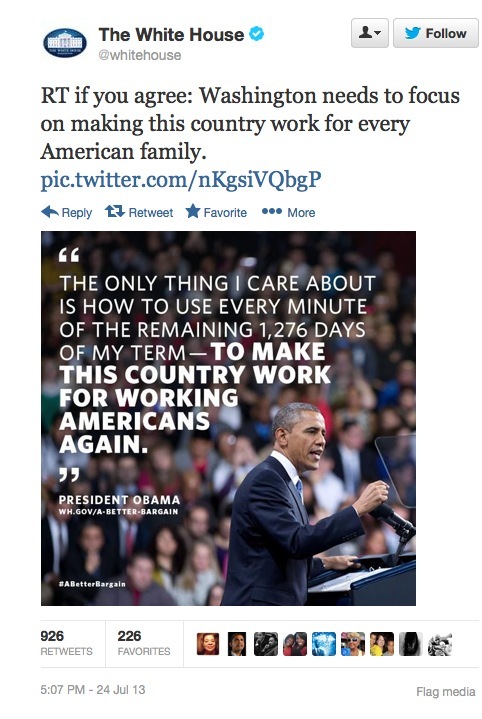 Home >> The Machiavellian >> From the White House Twitter Feed…. From the White House Twitter Feed…. If only propaganda could solve everything. I guess the Marxists in the White House believe in works in China, why not here. Feel free to comment and mock his holiness here.